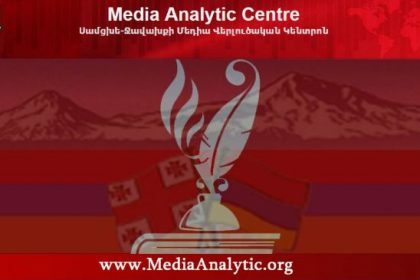 On May 7, 2017, in the Calouste Gulbenkian Hall of the “Hayartun” Center at the Armenian Diocese in Georgia the spirit of the Armenian language created by Mesrop could be felt in the air. 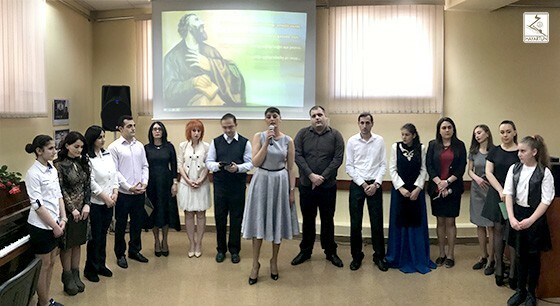 It was a day to remember, a little late, but with zealous dedication the “Surb Yeghia the Prophet” Sunday School celebrated the Mother Language Day. The hall was crowded with audience, which included parents, teachers, Armenian civil society representatives of Tbilisi. The event started by the Lord’s Prayer and by blessing from the Primate of the Armenian Diocese in Georgia, His Grace Bishop Vazgen Mirzakhanyan. Roza Zohrabyan, honored teacher, Armenian language and literature specialist, the holder of the Honor Medal(Georgia) and the Movses Khorenatsi Medal (RA), referring to International Mother Language Day (IMLD) and its annual observance held on 21 February since 2000, mentioned that since 2005, International Mother Language Day has been marked on the state holiday calendar of the Republic of Armenia. 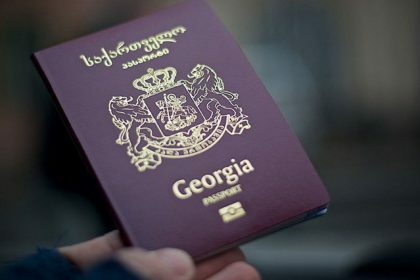 On April 14 Georgia celebrates the Mother Language Day. The first and second grade Sunday school students of different ages and professions performed a literary montage. 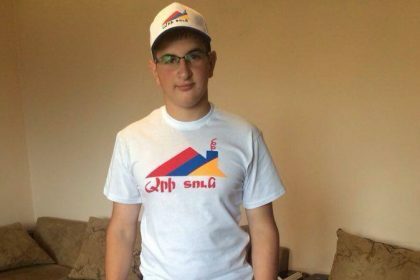 Our nation’s sons and daughters that have not been learning the Armenian language for years, and knew only a few words of Armenian paid tribute to the mother language and Armenian people, went back to their roots, on a beginner’s level praised the Armenian language created by Mesrop, and stated that they are proud of being Armenian. The Sunday school students filled with patriotic spirit understood the essence of what they were reciting, were very earnest and sincere. 25th anniversary of Sushi liberation, celebrated on May 9, was highlighted with great patriotic pathos. It not only celebrates a great victory, heroic fight and the nation’s eternal existence, but is the guarantee for the strength of Armenia and Armenian national solidarity. 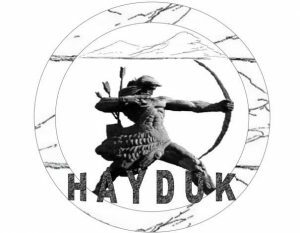 The students from the Sunday school presented the place of Armenian in the Indo-European language family, its rich lexical fund, the dialects, two ancient languages, poems of different poets and sayings of the very greats about the Armenian language. The Primate of the Armenian Diocese in Georgia offered his message of blessing to those present and conveyed his appreciation to honored teacher, Roza Zohrabyan, who has been teaching Armenian to the Armenian community of Tbilisi for about 20 years now, instilling a love of mother language, inspiring her students to learn more about their Fatherland and mother tongue for the rest of their lives. The high-level event surpassed all expectations, was held in good Armenian, was conducted in a dynamic way, – stated the Diocesan Primate. The day’s program also included the singing of patriotic songs by a teacher of Armenian History, Revik Karapetyan and musical performances by Saint Nerses Shnorhali Youth Choir, led by Maria Abulyan. 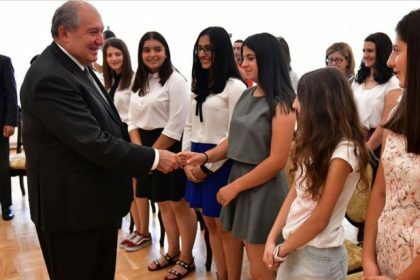 At the conclusion of the event, Gayane Bostanjyan congratulated the Sunday school students on the Mother Language Day and presented them with her mother’s – the deceased poetess Anahit Bostanjyan – books (Armenian and Georgian editions). 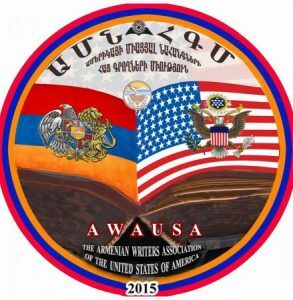 The celebration of the Mother Language Day was the expression of love and respect for the Armenian language, which is the most important component of the national identity. At the end of the event, the attendees took a vow to preserve the mother language and to pass it on to future generations.